Developing an established garden can take many years. But why wait? 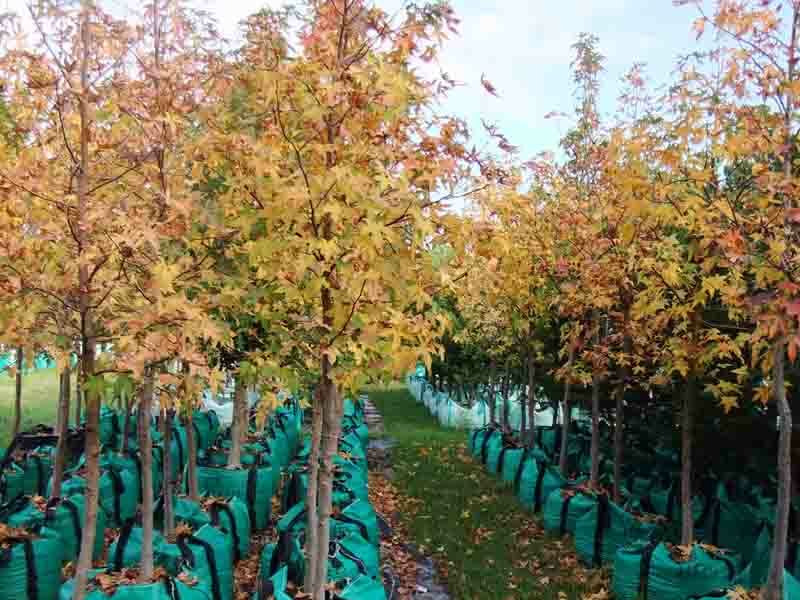 With our many years of expertise and nurseries of tens of thousands of mature trees, we can help you create your ideal environment in a very short space of time. 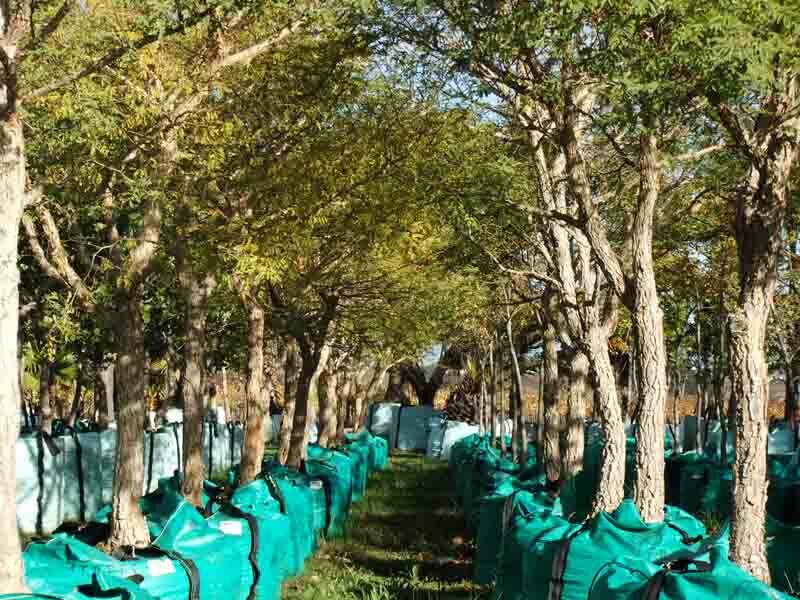 From our humble beginnings in the early ‘80s, we’ve worked tirelessly to perfect production and supply methods that allow us to consistently produce South Africa’s highest quality container-grown trees, destined for a long life in your garden. 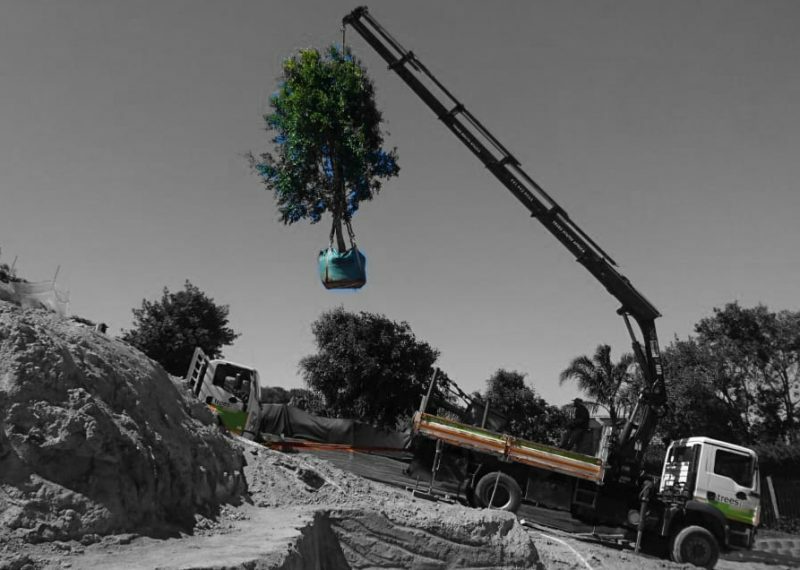 We have consistently been producing the highest quality container-grown trees in South Africa for the past 30 years. 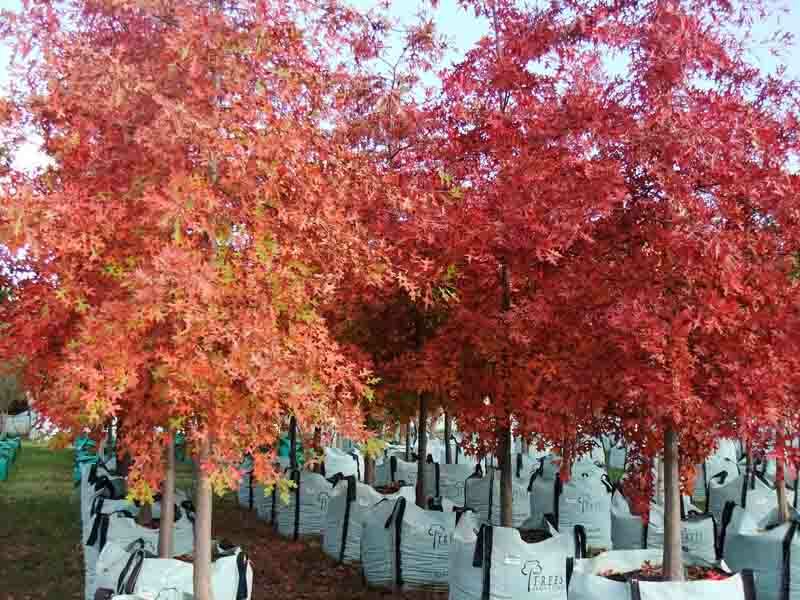 Today, we offer you arguably the widest selection of trees-from indigenous to exotic to special feature trees-that allows you to create your dream garden almost overnight. Newly planted trees don’t just establish themselves, contrary to popular belief. Our Aftercare, Monitoring and Assessment service assists in ensuring your new garden’s health and development through monthly soil moisture assessments and recommended irrigation adjustments. Arboriculture consulting is the practice of finding and cultivating foliage that truly fits within a particular environment. 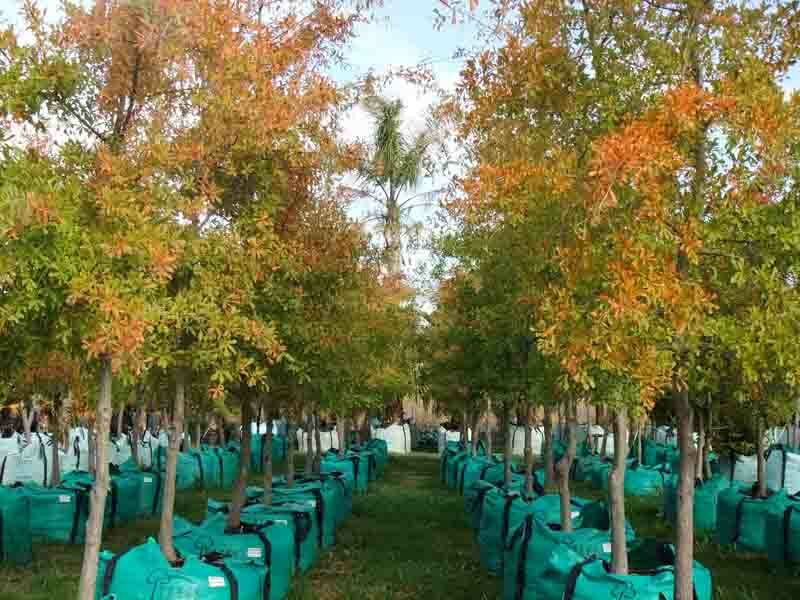 Our industry-leading Consultants use years of experience to determine what trees are most suitable for your landscape thus allowing you to make well-informed decisions for your future garden. 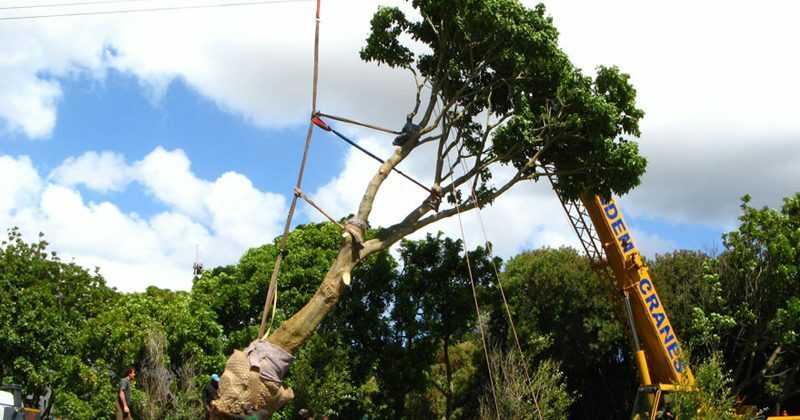 Moving a tree sounds simple, but factor in that it is alive and things become a little more difficult. 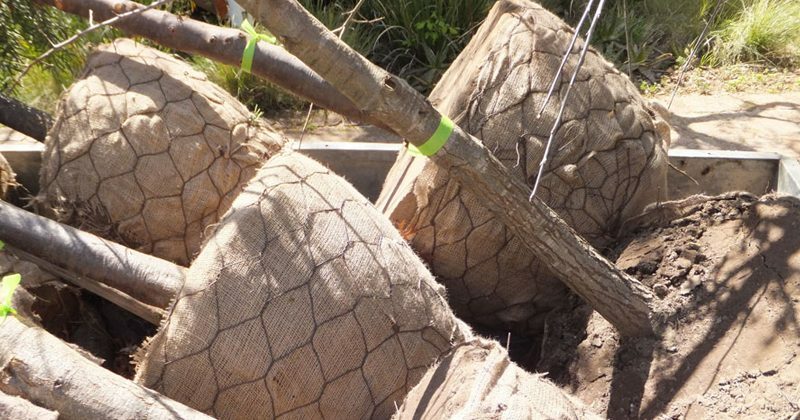 Our tree experts are as mature as the trees they move and plant and have spent decades mastering the untold care and diligence required during this delicate procedure. 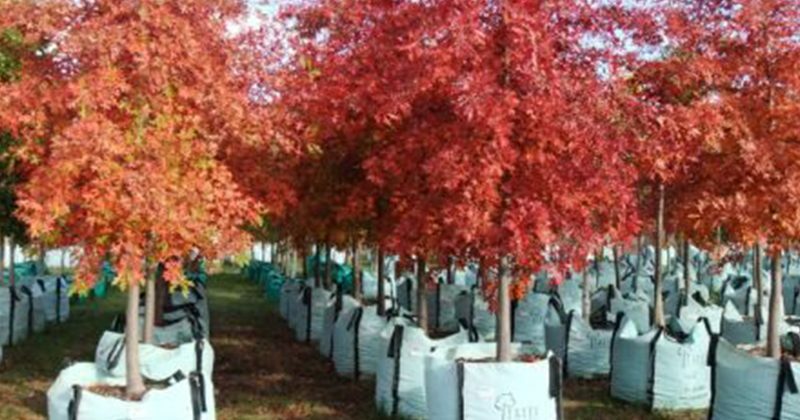 Our trees are individually measured and priced on our website. Browse our online database to find the perfect fit. 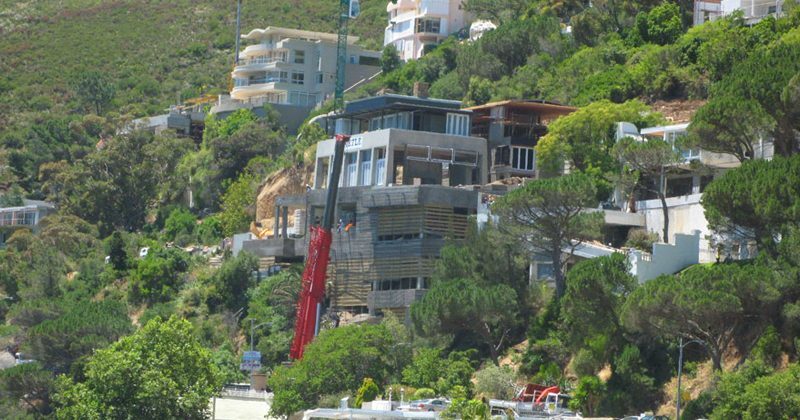 We have undertaken numerous projects in South Africa from transforming part of the Karoo, to landscaping one of SAOTA’s famous designs, to planting trees on rooftops in Higgovale, as well as shipping trees across the globe for relocation in greener pastures. Our client needed instant screening of his property and what better way than a living wall of trees! Watch the video here. We’ve created instant gardens for a wide variety of clients in every corner of South Africa and these are a few of the messages we’ve received in appreciation of our high standards of work. Some of our clients prefer to give a star rating on Facebook, feel free to take a look. Excellent service. Staff were friendly and professional and went the extra mile in assisting us. 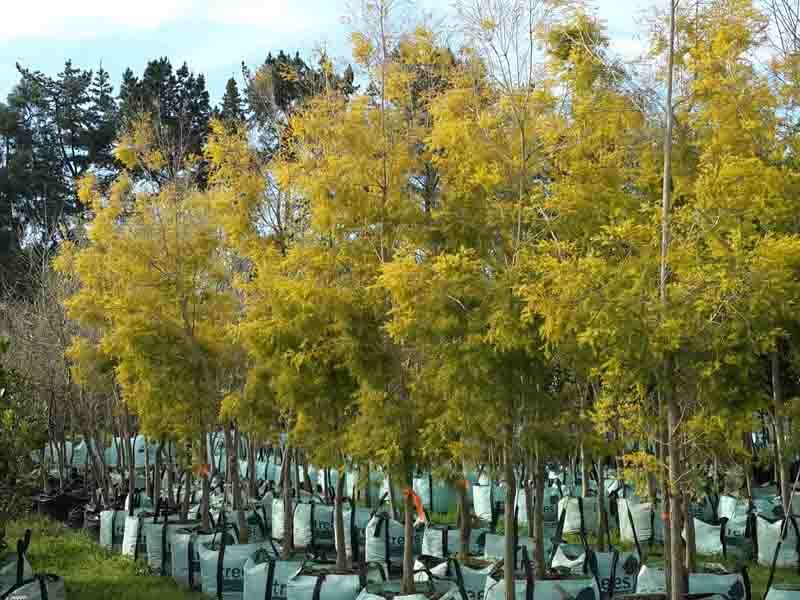 Beautiful trees at very reasonable prices. What a fantastic place. Had a guided tour with a very well informed sales person that gave some great input and information about each tree. Prices are much better than previous places we have visited and are very excited to make our first big tree purchase. Thanks for such a lovely experience! Just bought our first mature tree, and what a pleasure the whole experience was – from initial advice to final delivery and planting of our tree. Very happy and would definitely recommend (as we already did – to my parents)! 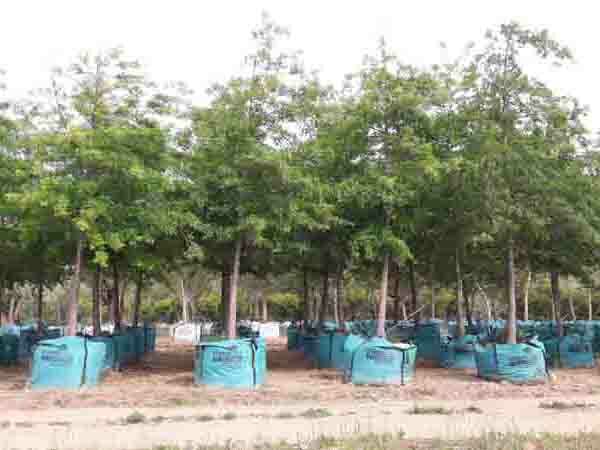 Over the past two years we planted several trees and each time we were greeted with a smile, excellent recommendations and quality trees, well priced. 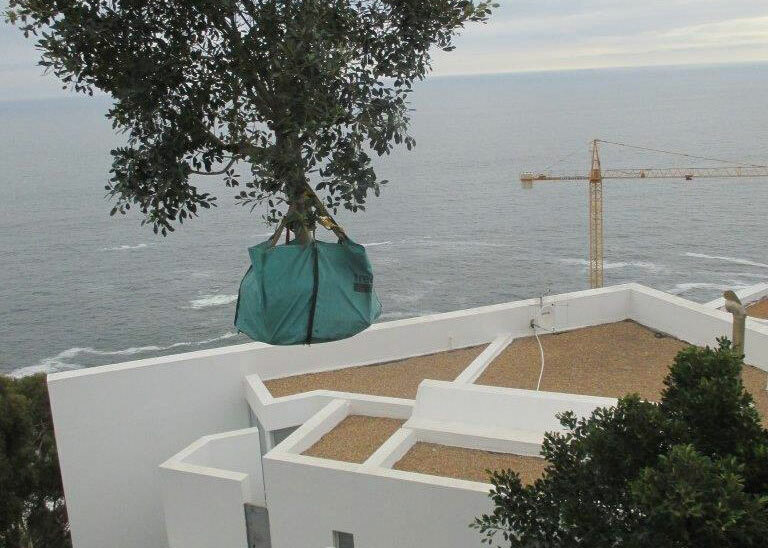 Thank you Trees SA for your excellent service, friendly staff and on-time deliveries. We can highly recommend you. Vlaeberg Road is situated just off the R310 (Baden Powell Drive) before Stellenbosch. Turn into Vlaeberg Road from the R310 and drive for 2.7km. 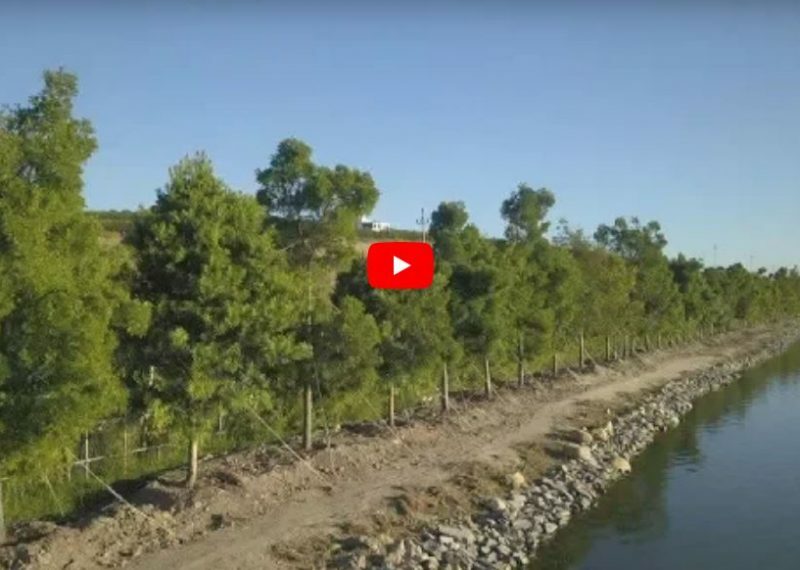 Turn right at the TREES SA signboard and follow the dirt road to get to our Sales Office where you can chat to a sales consultant and view our trees for sale. Only 35 km, or a 25 minute drive from Cape Town Just off the N2 before Stellenbosch. 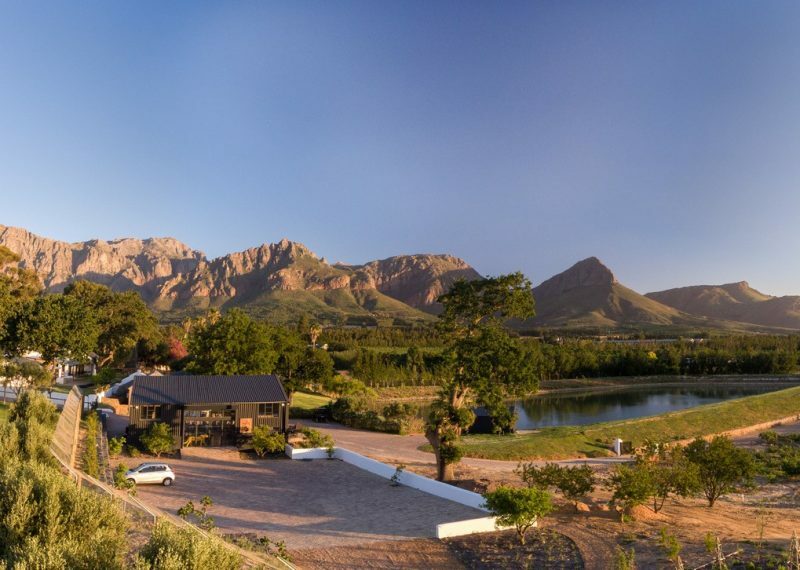 Located 19km from Somerset West and 15 km from Stellenbosch. Search Google Maps for “Trees SA Nursery” and follow the prompts to navigate to our Stellenbosch Nursery. 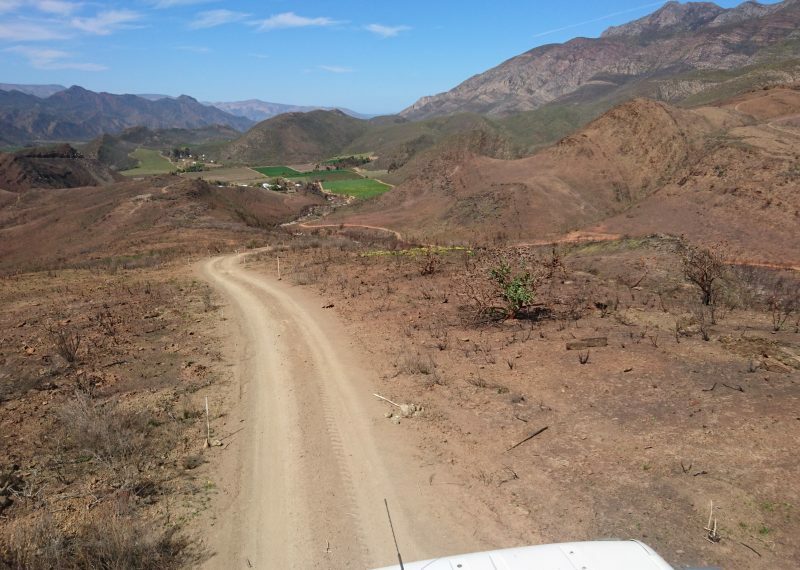 Our Garden Route Branch is situated in Barrington, at the start of the picturesque Karatara Pass, near Sedgefield. 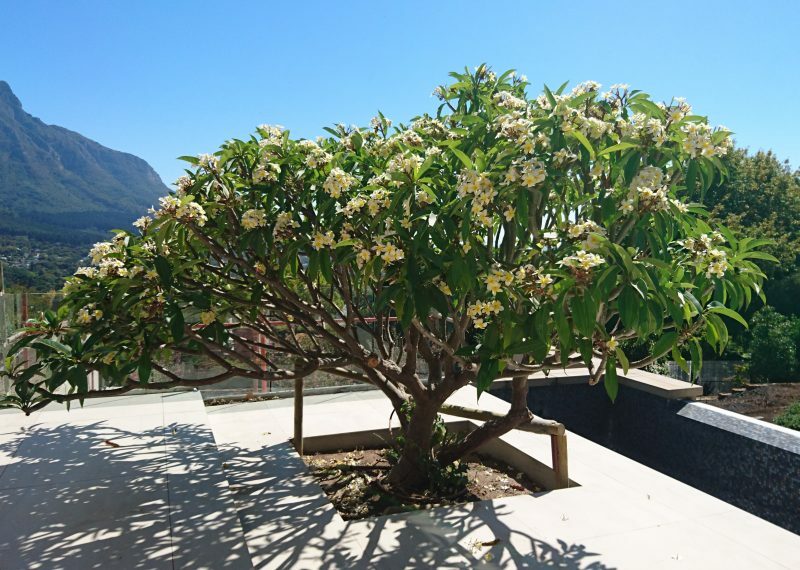 Please phone or email Kasey Voges, manager of our Garden Route Branch, to make an appointment to view trees available for sale.